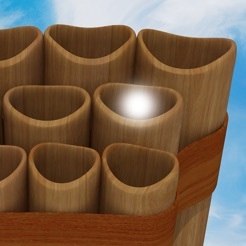 It is a beautiful Pan Flute with 22 pipes modeled in 3D detail with the actual sounds of the flute. 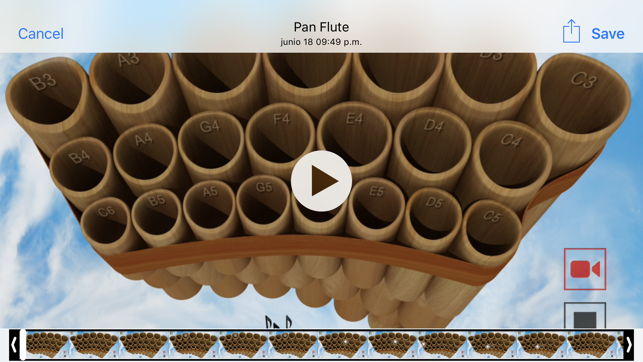 It is the Virtual Pan Flute where you can actually play your favorite melodies as if you were playing the real instrument and that you can always bring with you! 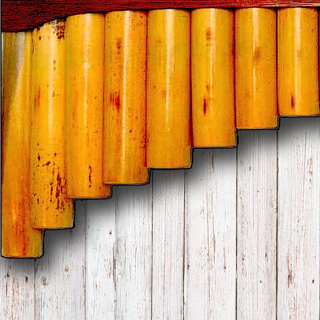 With Pan Flute you'll have endless hours of fun playing your favorite melodies. 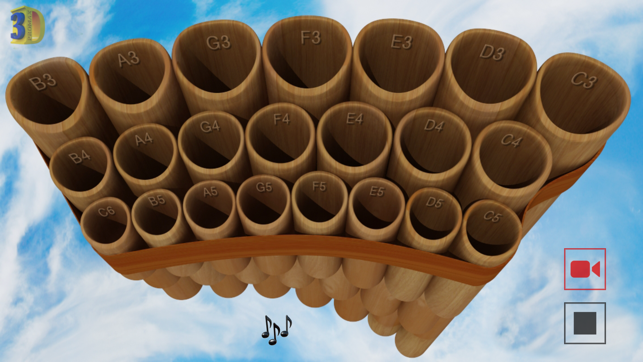 The actual model is made of maple wood pipes arranged in a single curve; the virtual model for mobile devices is arranged in three rows in order to make it easy to play. You can enable or disable the names of the corresponding notes to each tube. 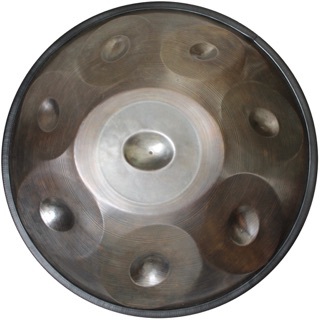 It is the ideal instrument to practice your favorite songs, simply open the Pan Flute and start playing immediately! 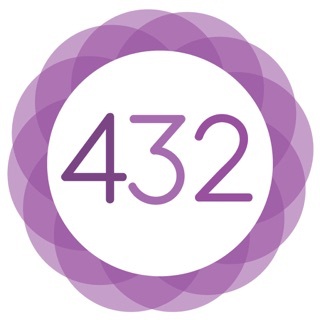 Visit our Youtube channel where we will upload videos of classical and new melodies, so that you learn to play them. 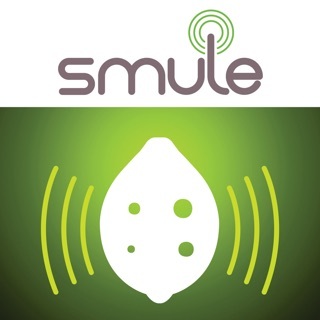 New RECORDING module for your melodies in audio and video! 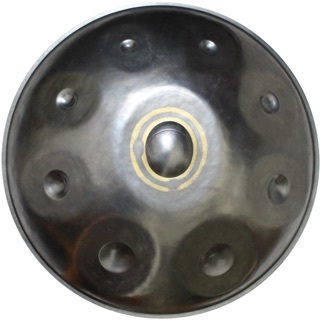 Press the red Recording button, Authorize Screen Recording and record your melody, when finished press the black Stop button. 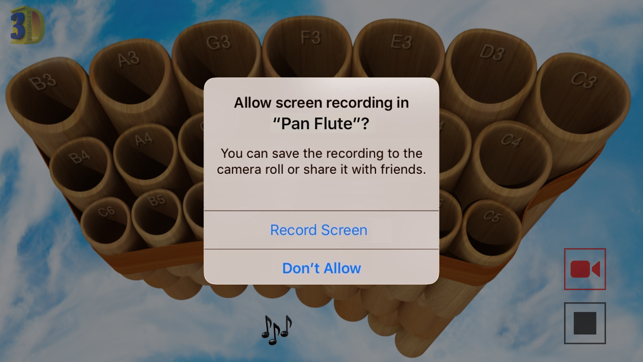 At the end of the recording, a screen will appear so you can see your performance and you can SHARE it with your friends by mail or on your social networks! There you can Save your recording on the Reel of your device. If you want to improve your performance you have the option to cancel it and thus nothing is saved on the reel and you can re-record it. 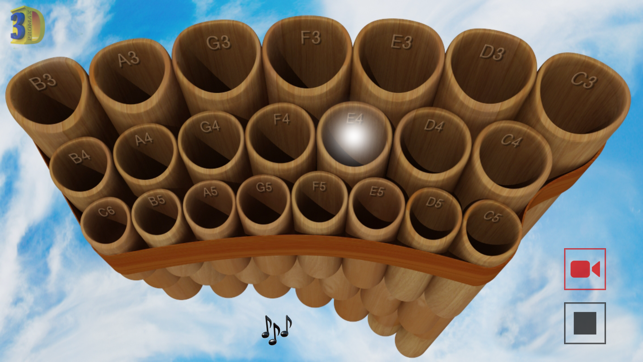 For a better recording it is suggested to prepare the flute by playing all the tubes once from the first to the last and it is suggested to wait a few seconds before starting to play the melody after pressing the red button. In the same screen of the recording you can edit the video by shortening the beginning and/or end; press the button 'Done' to accept the edited melody so you can later Share it or Save it on the Reel. 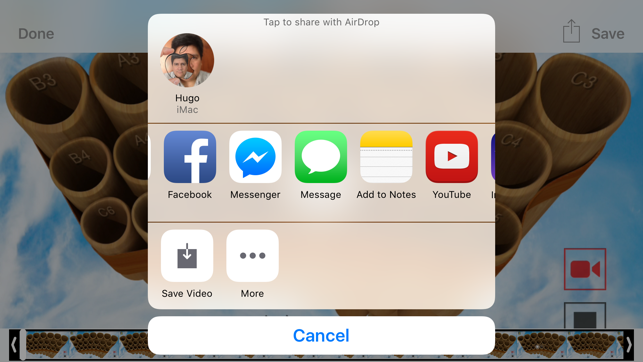 In the option of Sharing we also have the possibility to send the video by Airdrop directly to your Mac or devices of your friends who are near you and other applications that you have installed on your device. 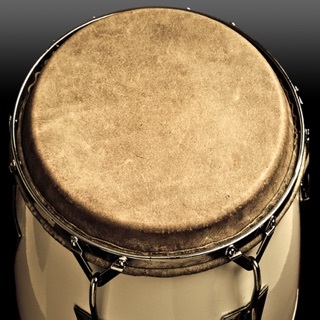 One of those options is to send the videos of your melodies to the Notes App, so that we can have them grouped in one or more notes in our device besides in the Reel. There are a lot of possibilities you can use. Take advantage of this new feature to RECORD and SHARE with your friends your best melodies! 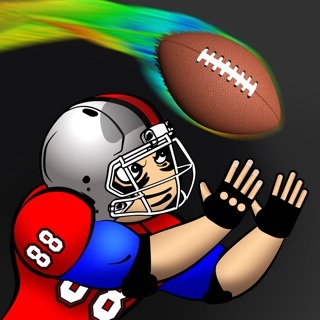 This is an excellent application to hear the sounds and play around with a simulation that is very similar to the real instrument. This is very good for kids an adults.